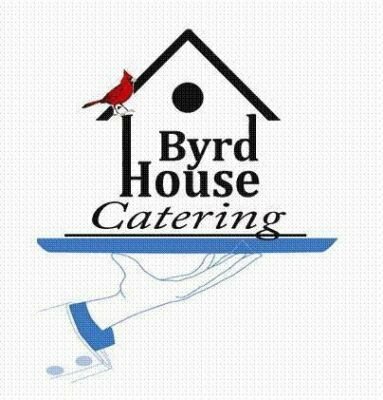 Byrd House Catering Company specializes in authentic Creole Cuisine. We also offer traditional catering such as sandwich trays, soups and salads, and our signature desserts. We will cater your weddings, private parties, special events, office luncheons and dinners. Byrd House Catering prepares food with authentic Creole recipes from generations past. Our food will warm your heart and soothe your soul. Come to our house where we will make the difference in your eating experience. 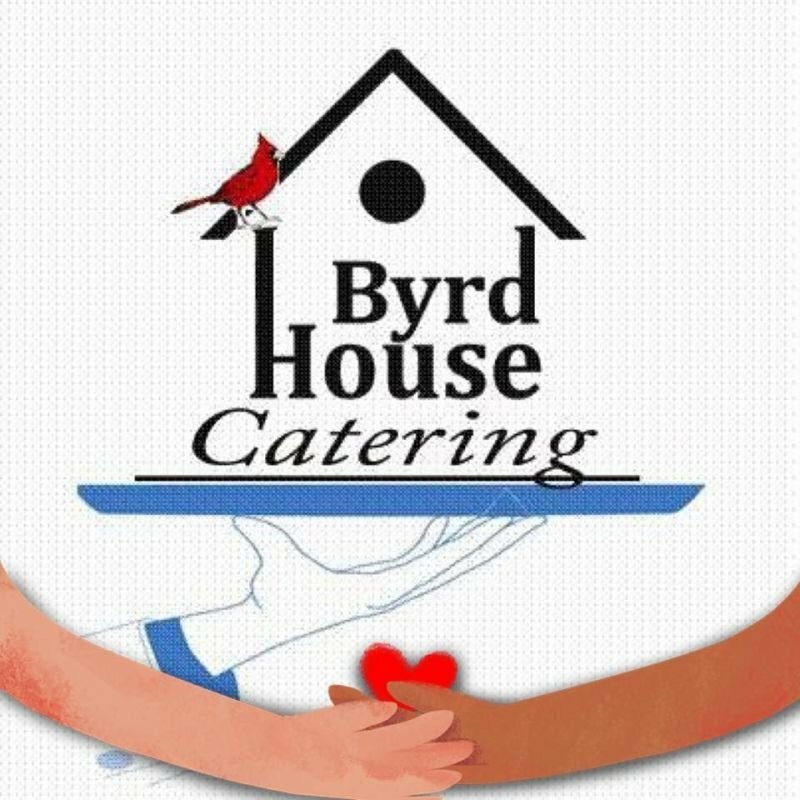 At Byrd House Catering, our mission is to create unforgettable events by exceeding your expectations with innovative cuisine, exceptional service and creative presentation. We are devoted to providing the highest quality of food and customer service for any occasion and are able to customize all menus.